Simple does not mean dumb. 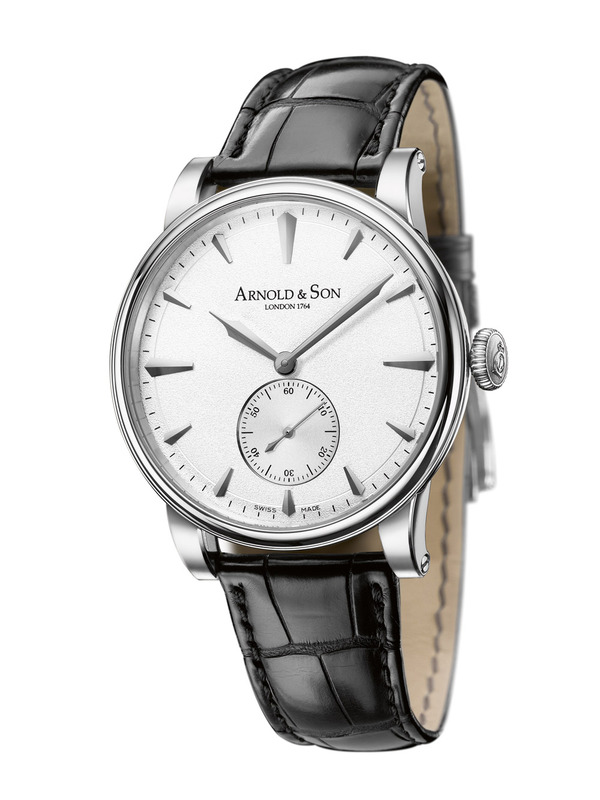 Simple often means elegant - and that is the case with Arnold & Son's HMS1. 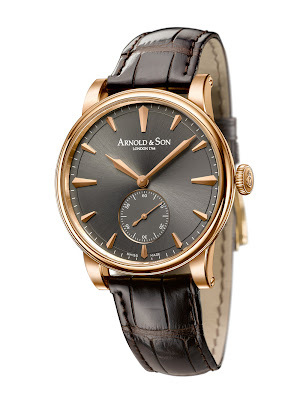 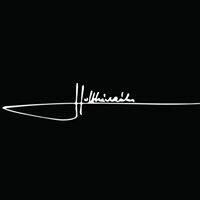 The latest Arnold & Son timepiece is not only a tribute to John Arnold's originality and skill but also to the town of La Chaux-de-Fonds itself, cradle of Swiss watchmaking and seat of the Company. The newest additions to the HMS1 collection feature an anthracite, cream or black dial in a classical elegant 18-carat rose gold case, a white or anthracite dial in a stainless steel case, and an 18-carat white gold case featuring a silver colored dial. 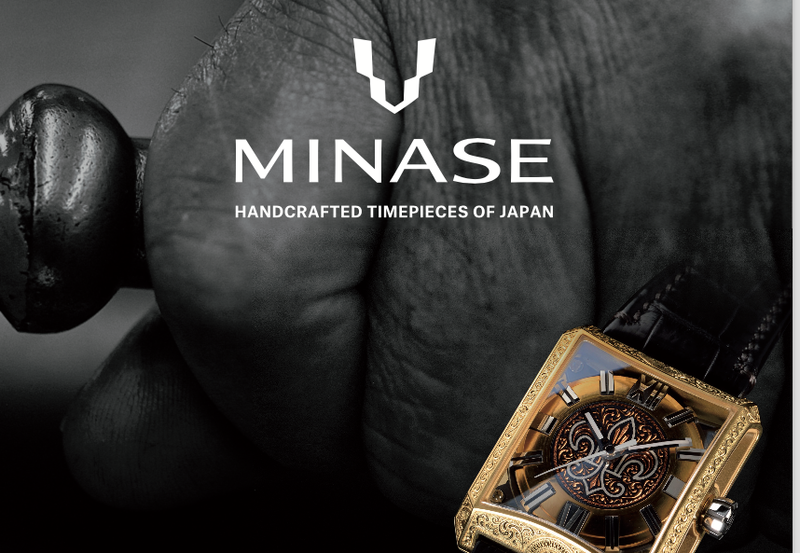 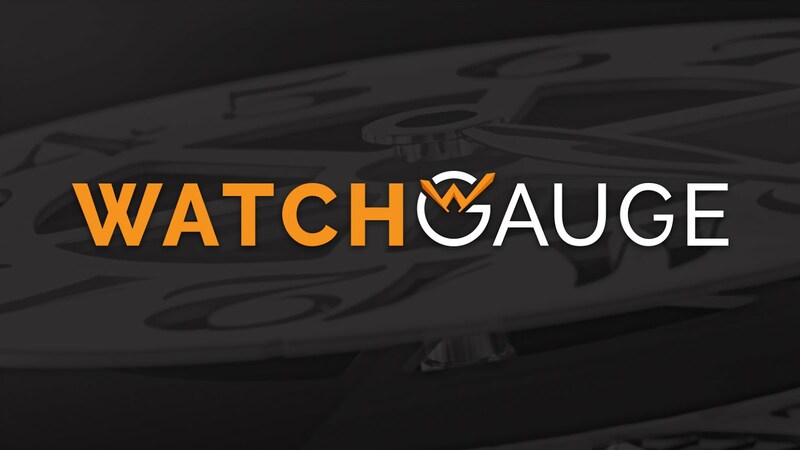 The case is 40 mm in diameter and houses a manufacture hand-wound movement which is only 2.7 mm thick.